This article first appeared in The Edge Financial Daily, on May 18, 2018. THE Big Bad Wolf Box Sale is back, and will be ending this Sunday, so grab your chance while you can to get your hands on some bargain books. A small “Tapau” box costs RM79.90 while a big “Tapau” box costs RM99.90. Fill them up with as much books as you want, and you get to take home all of them. 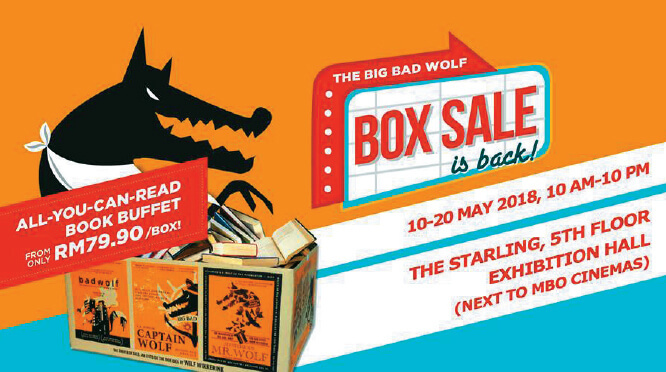 The Big Bad Wolf Box Sale is open daily from 10am to 10pm at the Exhibition Hall @ The Starling Mall. CELEBRATE the history made in Malaysia recently with Malaysians from all walks of life this week. 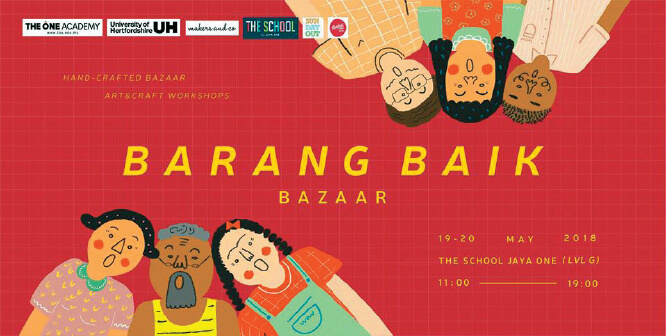 Makers & Co and Jaya One will be hosting a Barang Baik Bazaar, featuring an amazing line up of vendors made up of the young and aspiring students of The One Academy, along with fellow micro-businesses. They will be showcasing their “barang baik”, such as handcrafted goods, unique gifts, arts and craft, home and beauty products and homemade food items. There will also be food trucks, arts & crafts workshops and many more. Join them at The School at Jaya One this weekend from 11am to 7pm. 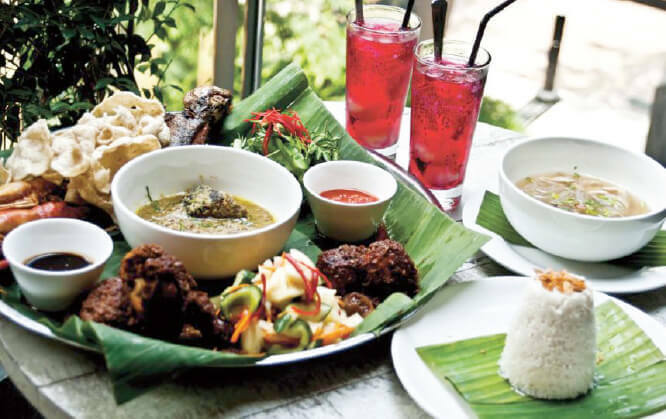 IN the spirit of sharing with your loved ones this Ramadan season, Plan B has released their new Nasi Dulang sets at their venues. The set, priced at RM89.9, includes delicacies such as Ayam Percik, Wagyu Brisket Braised in Spicy Coconut Milk, Fried Boiled Egg Sambal, Sago Gula Melaka with Sweet Corn and many more. 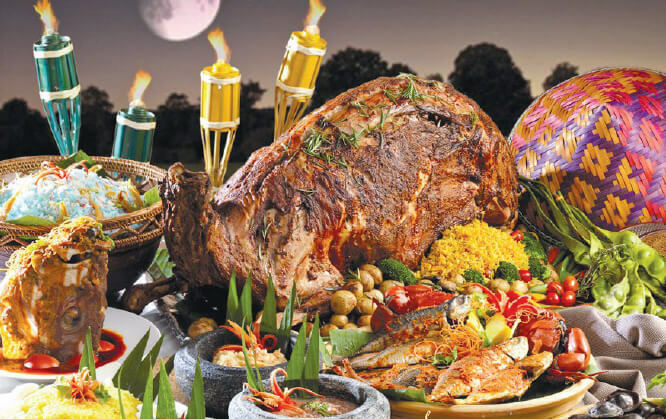 Share this feast with your loved ones at Ben’s (KLCC, Pavilion, Publika) and Plan B (Bangsar, Publika, Paradigm Mall). Visit http://thebiggroup.co/ for more informatiion. DISCOVER the magnificent array of spices and flavours of Malaysian cuisine with the Selera Malaysia offer at The Mill Café. Indulge in delicious dishes prepared by the restaurant’s team of culinary experts, as they take your taste buds for a thrilling ride. Local favorites include Gulai Daging Salai, Kawah Kari Kepala Ikan, Ayam Golek, Nasi Hujan Panas, Whole Roasted Tandoori Lamb, Bubur Lambuk, Lemang, Ketupat and many more. The buffet is priced at RM158 nett per person and for RM168 nett, you can opt to dine at a semi private area that overlooks the hotel lobby for an even more exclusive dining experience. To make a reservation, call (03) 2117 4163. ROBERTO Abbado is an Italian opera and symphonic music conductor. 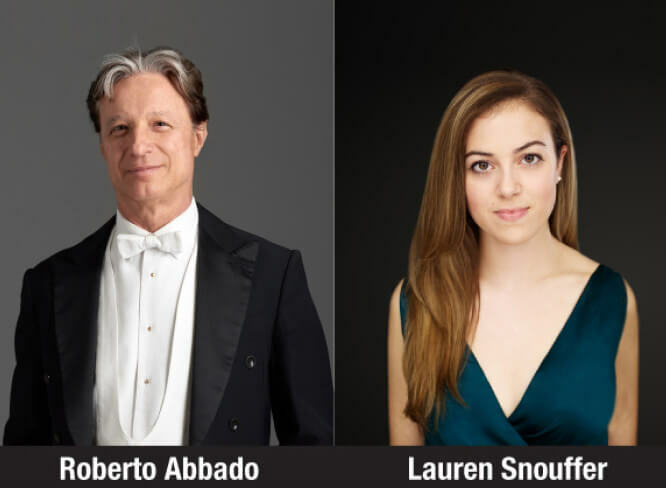 In this performance with the Malaysian Philharmonic Orchestra and American soprano Lauren Snouffer, he presents Mahler’s Fourth Symphony. This piece’s classical and tuneful nature makes it the most approachable Mahler symphony. Next, Lauren Snouffer elucidates a child’s sunny and naïve vision of heavenly abundance. Knoxville: Summer of 1915 by Barber and Wagner’s amorous Tannhäuser Overture brings our musical concert to a close. Heavenly Mahler will be held at Dewan Filharmonik Petronas tomorrow (8.30pm) and Sunday (3pm). 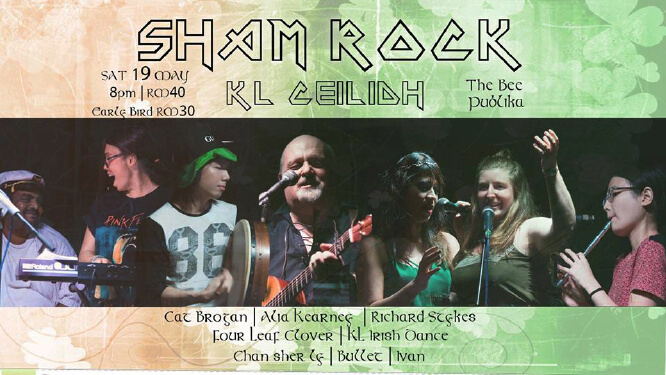 Tickets start at RM60 apiece, and can be bought online at www.mpo.com.my. OVER the weekend, the Malaysia Century Chinese Orchestra (MCCO) will be having a two-day season opening concert at The Kuala Lumpur Performing Arts Centre (KLPac). The concert, led by resident conductor Chong Koi Min, will feature performances of latest Chinese Orchestra works from China, Hong Kong and Singapore. Also featured are three concertos with young Malaysian musicians Sara Heng (Guzheng), Sim Teck Sing (Pipa) and Tan Yong Yaw (Yangqin), all of whom graduated from Beijing, China. 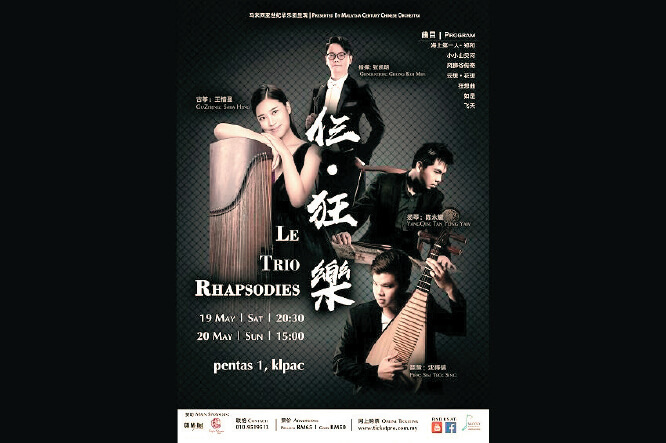 The concert will be held tomorrow (8.30pm) and Sunday (3pm) at Pentas 1, KLPac. For more info regarding the event, log on to www.klpac.org. A TRIBUTE for the late singer-songwriter Bob Marley will be held at The Bee today. The Jamaica-born artist became an international musical and cultural icon with his blend of reggae, ska and rocksteady in his music. 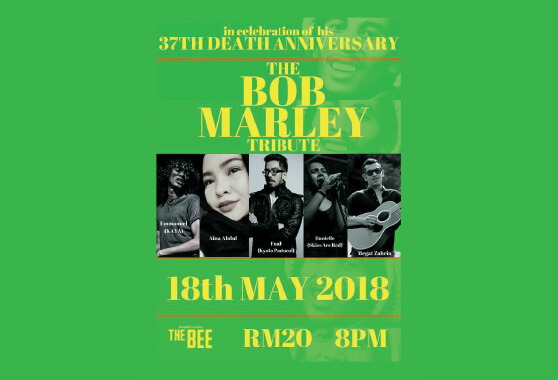 At The Bee Publika, five local, homegrown vocalists will be lending their talents to pay a tribute to Bob Marley. Supported by an all-star band, these vocalists are Danielle Desiree Williams of Skies Are Red, Fuad Alhabshi of Kyoto Protocol, Megat Zahrin, Emmanuel Joseph of Kaya and Aina Abdul. Don’t miss this star-studded performance at The Bee Publika tonight from 9. 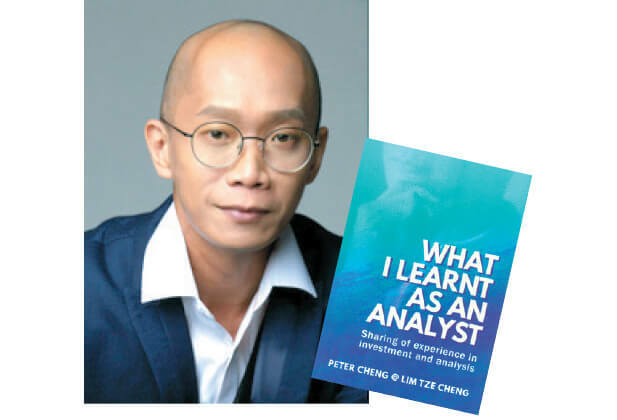 LIT Books will be hosting the book launch of What I Learnt as an Analyst, a new book by one of Malaysia’s top fund managers, Peter Lim Tze Cheng. A chartered accountant by training, Lim is the chief executive officer of Inter-Pacific Asset Management Sdn Bhd and boasts a solid track record of turning around negative-performing funds. What I Learnt as an Analyst is Lim’s first book, and it contains insights and practical investing strategies that will “equip readers with the right fishing rod and the technique to fish”. Come meet the author and hear from the man himself tomorrow from 2.30pm. The event will be held at Lit Books, Tropicana Gold & Country Resort, Selangor. THE Star Wars Malaysia Fan Club will be hosting a fan-organised event titled Flying With Solo, this Sunday. 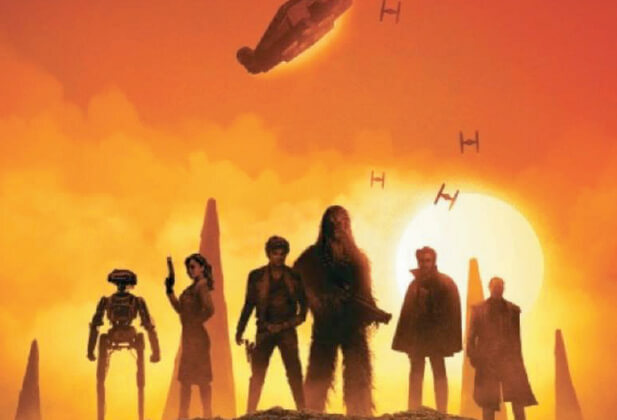 The event is held in anticipation of the upcoming installment in the Star Wars series — Solo: A Star Wars Story, which premieres next Thursday. There will be a cosplay competition, artist spotlight, lightsaber performances, trailer discussion and trivia, and many more activities. Join them from 10am to 6pm at The School, Jaya One. For the itinerary of the event, log on to https://www.facebook.com/starwarsmalaysiafc.